December this year in Bali is always the same as years ago. The weather is not always good for a vacation. Overcast all day, sometimes heavy rain that came unpredictable. Holidays in Bali to be disturbed. Sunday morning in Bali most fun is being at the beach. Waiting for the sunrise, while a walk along the beach. Water play with friends and family. Sunrise in the morning seemed to give new energy to the body that is tired of this life. December in Bali during the holiday season are the days that are very crowded. Bali in padati by domestic tourists from various cities in Indonesia. Because Bali is regarded as pleasant and beautiful island. The small island which has a lot of attractions. Sunday is the most excellent moment to enjoy the beauty of the beach in the morning. 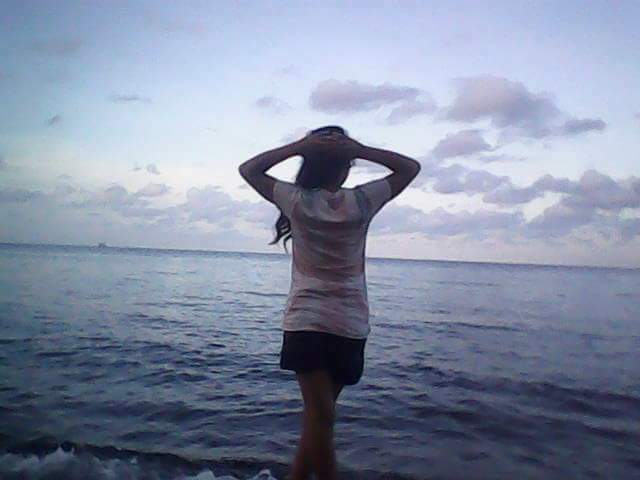 See the sunset and a calm sea waves. Morning when the sea waves quieter when compared to ocean waves during the afternoon.